Extremely portable and easy to handle. Dimensions - 35cm x 22cm x 75cm (27" long x 14" wide). Very happy with the bag my son loves it.Delivery was extremely fast and very well packaged. Definitely will use again. Shield arrived quickly,well boxed and packaged. 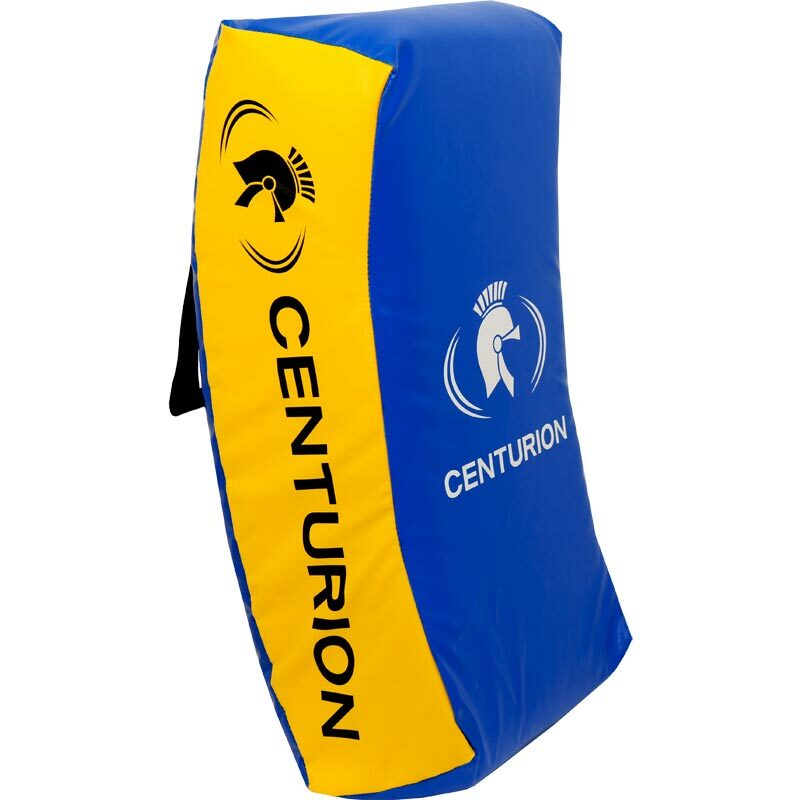 The Hit Shield is great value and makes my coaching sessions look professional with my other Centurion kit. 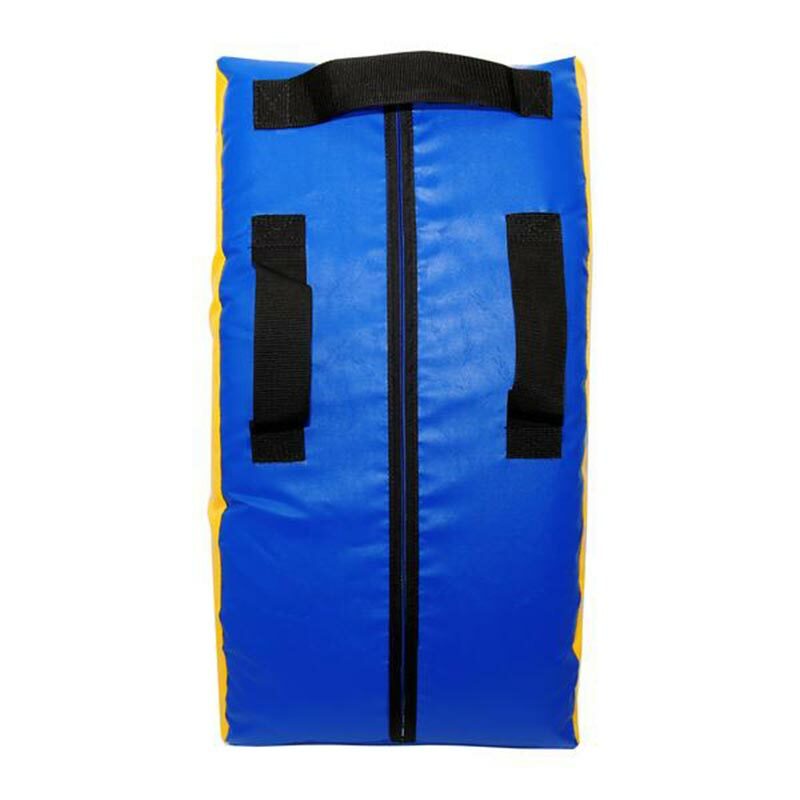 The lads love it and it is versatile, we can do more with it than some of my other pads.